Rhode Island is seen as the smallest state with the longest history. Tracing back to the 1636 foundation of Providence by Roger Williams, it was the first colony to renounce its allegiance to the British crown, and it is safe to say a considerable number of events have occurred over nearly 400 years. One of the many things Rhode Islanders take pride in, is the surprisingly numerous locations that have a spooky story behind them. Haunted houses, hotels, farms and other locations deemed “just right” for a television or film production, are all right here. Let’s take a look at a few memorable locations and events that make our state a little extra scary in October, leading up to Flickers’ Vortex International Film Festival happening now. 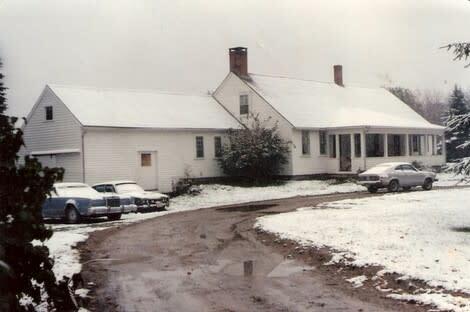 The story of the Perron family being haunted by ghosts and demons in their Harrisville home was popularized in "The Conjuring," which was released in 2013. The Perron family lived in the home for 10 years during the 1970s. It is believed that Bathsheba Thayer, a woman who lived in the house during the early 1800s, attempted to possess the mother of the Perrons. It was suspected among the townspeople that Thayer had sacrificed her newborn in the house. Visible from the Newport Cliff Walk, the Carey Mansion has been the perfect scary location for television shows and films. 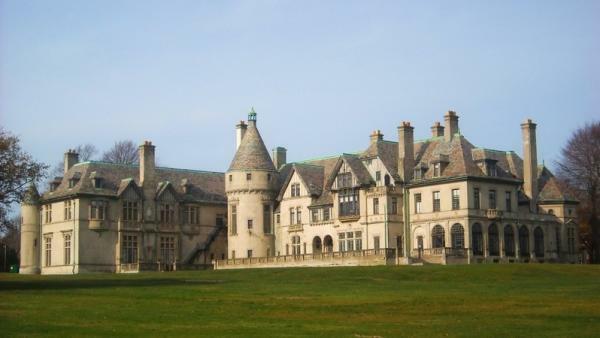 TV soap opera "Dark Shadows" used the Carey Mansion for exterior shots of the vampire Barnabas Collins’ humble abode. More recently, the Netflix film "The Discovery" was shot in Newport, using the mansion as the home for the mad scientist played by Robert Redford. 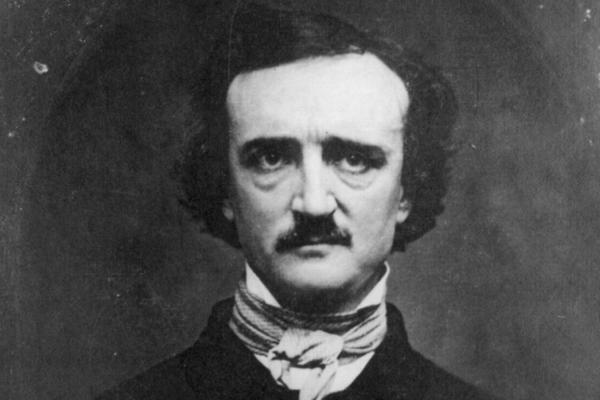 Many Rhode Islanders talk about the fun fact that Edgar Allan Poe, famous author of countless chilling poems and short stories such as "The Tell Tale Heart," lived in historic Providence during his brief engagement to author Sarah Helen Whitman. After their engagement broke off, Poe left the state and passed away a year later. His cause of death is still uncertain. 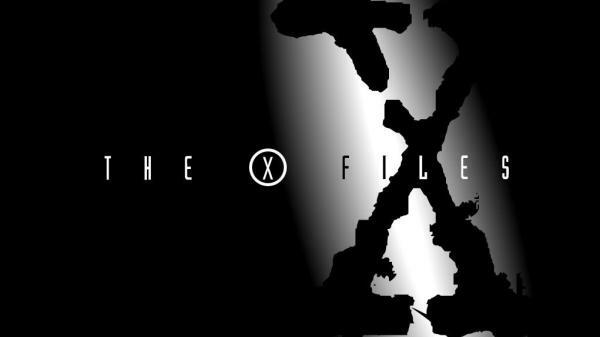 Chepachet, R.I. gained popularity in the 1990s when it was featured as the summer home of Fox Mulder from "The X-Files." Rhode Island itself was also mentioned several times throughout the show. 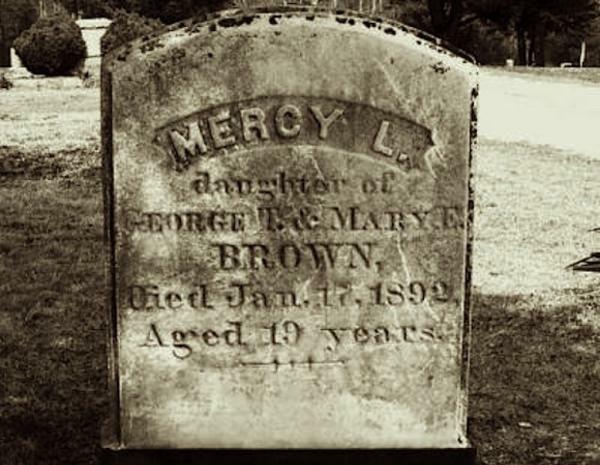 Mercy Lena Brown was a 19-year-old in the late 19th century. Living in rural Exeter, R.I., “Lena” fell ill with turberculosis. Shortly after passing away, new cases of the disease arose and rumors began to spread that Lena had become a vampire and was preying upon the living. Suspicious townspeople exhumed her body and took out her heart and liver to be burned. To learn more about H.P. Lovecraft and his other sources of inspiration, be sure to attend Flickers’ H.P. Lovecraft Walking Tour & Film Screening. After learning about some of the horror hot spots in R.I., keep in the spirit of Halloween and attend Flickers’ Vortex International Film Festival. Screenings take place in Providence, Bristol and Kingston, and feature horror, sci-fi and fantasy films. The Flickers’ Vortex International Film Festival celebrates and showcases imagination and creativity in filmmaking and includes world and U.S. premieres. More than 40 films will be screened from more than 3,000 genre submissions. Many filmmakers will be in attendance, so audience members will have a chance to meet, ask questions and even network with the next generation of filmmakers. The festival runs from Monday, Oct. 16 through Sunday, Oct. 22. View the full Vortex schedule, and watch our Vortex After Dark festival teaser, directed by Eric Latek for more. Gabbi DiNobile is the public relations & events associate at Flickers’ Rhode Island International Film Festival in Providence, R.I. When she is not working with RIIFF, she is completing her senior year at Roger Williams University with a Bachelor of Arts in public relations, minors in film studies and Spanish.